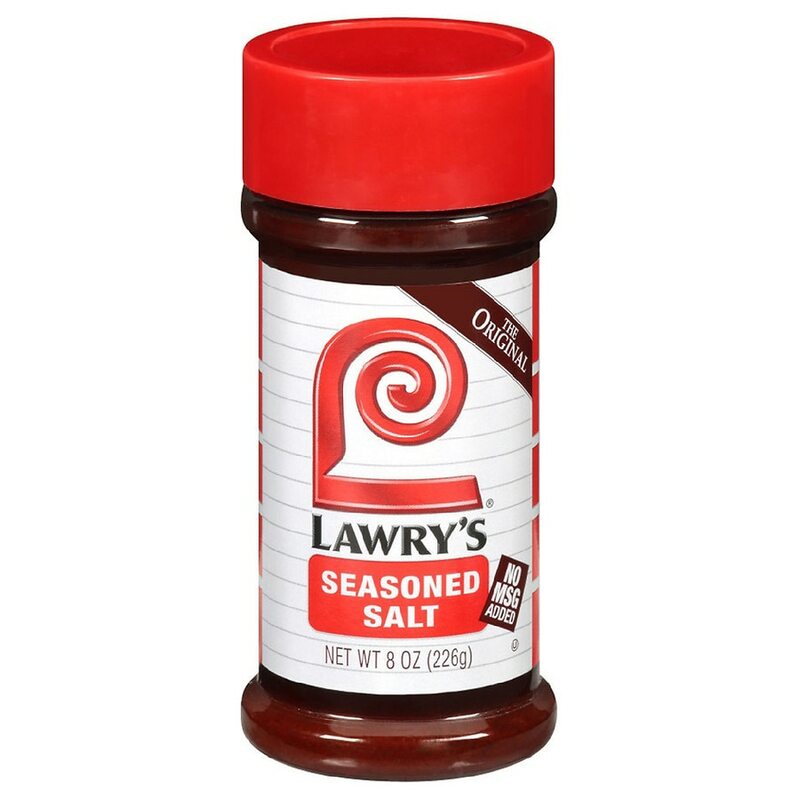 Shake on this seasoned salt, a unique blend of salt, herbs, and spices. It adds flavor and excitement that ordinary salt cannot match. Try it instead of salt. The difference is delicious!